Our waterproof iPad cases let you relax knowing that your iPad is safely sealed inside a waterproof case. And whatever adventure you decide to take it on, it+óGé¼Gäóll be protected from sand and dirt too; phew! 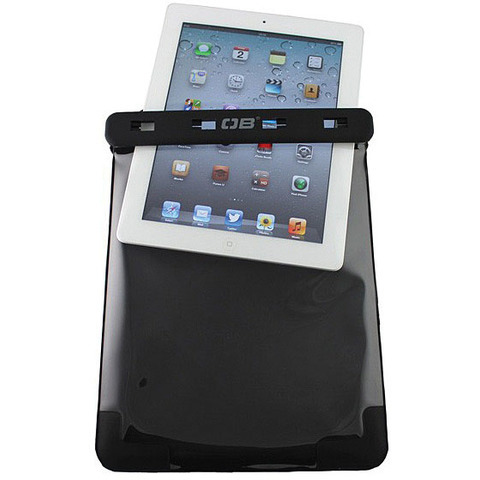 With a padded back, rear hand loop and clear front, you can use your iPad while it's sealed inside the waterproof case.